The world is changing at an unprecedented rate, with new realities introduced every day. How will we use emerging technologies – from AI to Robotics, Quantum to Clean-tech, Blockchain to AR/VR – to solve the biggest challenges facing BC and the world today? 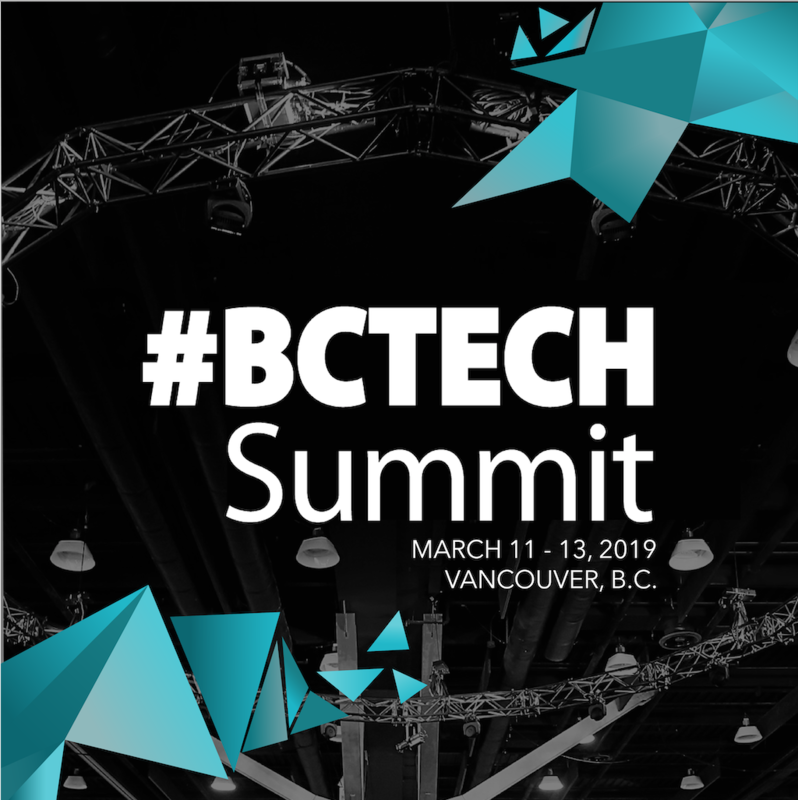 Join us at Western Canada’s largest annual innovation event, the 2019 #BCTECHSummit.